The iPhone is so useful! We can use is to be online, to work and also to have a good time. 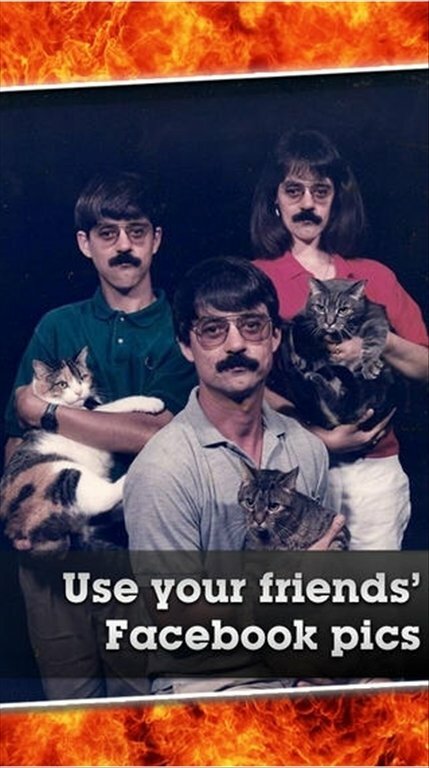 With an application like Face Bomb! you're surely going to have a good laugh. 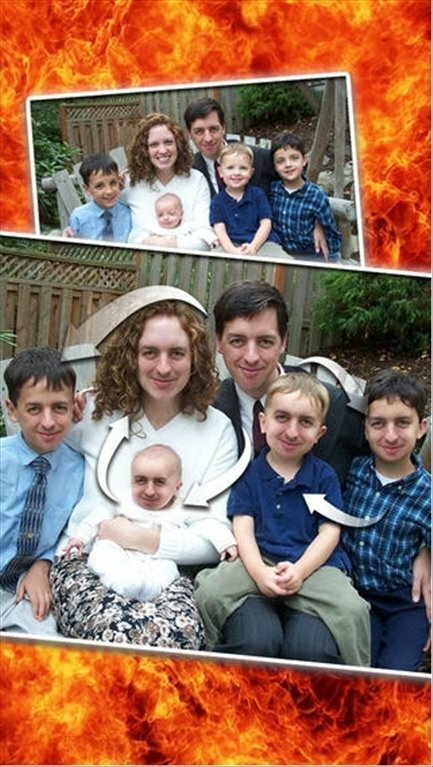 Face Bomb! lets us combine the face of one person with the body of another to create montages that will make everyone smile. 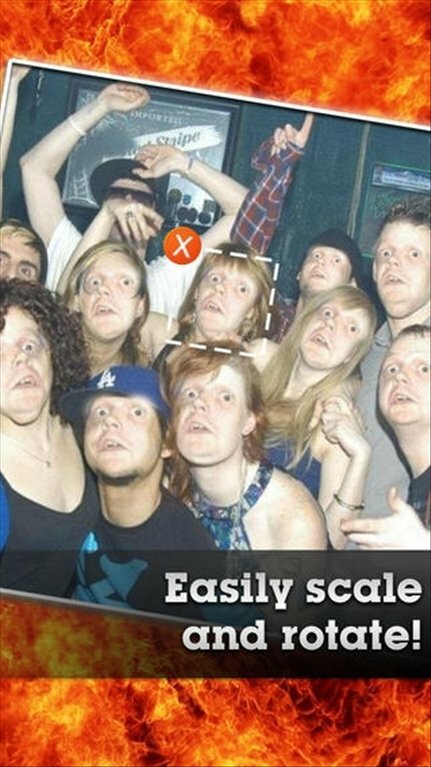 For such purpose, the application detects the faces, then selects one and clones it on the rest of faces that appear in the photo. The result, equally funny and terrifying images! 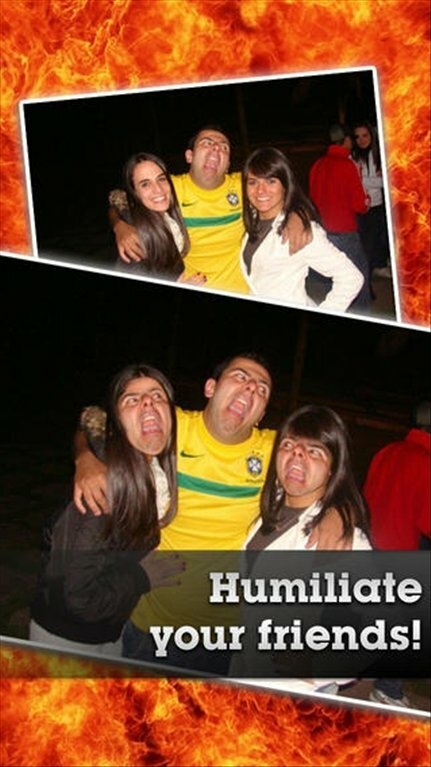 Download Face Bomb! 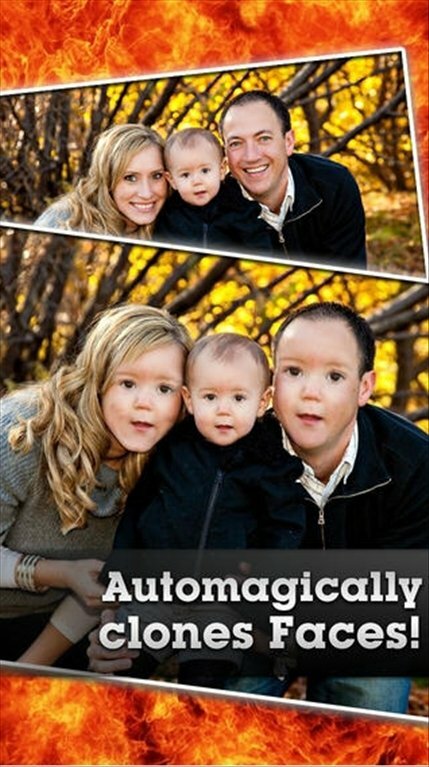 free for iPhone and have a great time creating montages with the faces of your friends and relatives.